Be next to try our awesome beta tool. Find out who's connected to a website. Find key information on a company just by visiting their website. 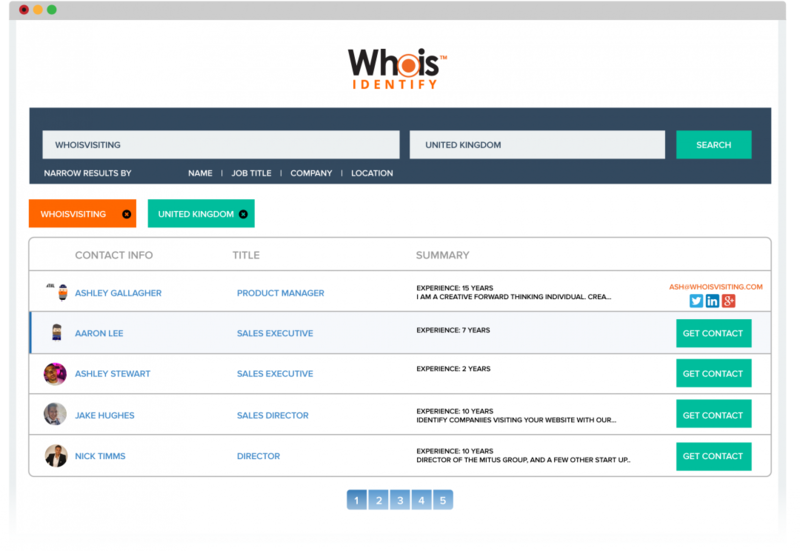 Find out company size, Industry and key people within the company.